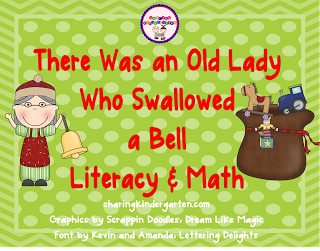 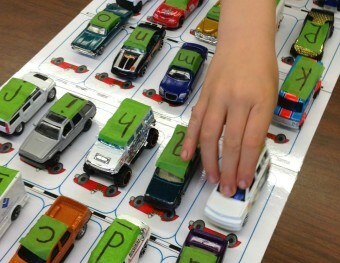 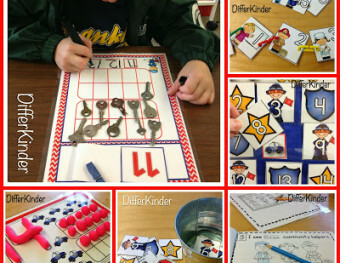 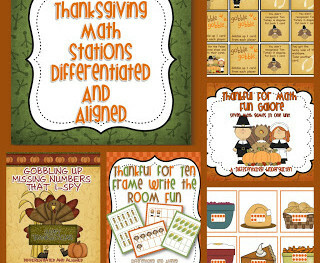 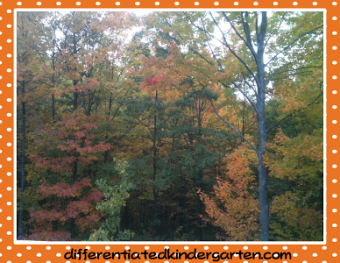 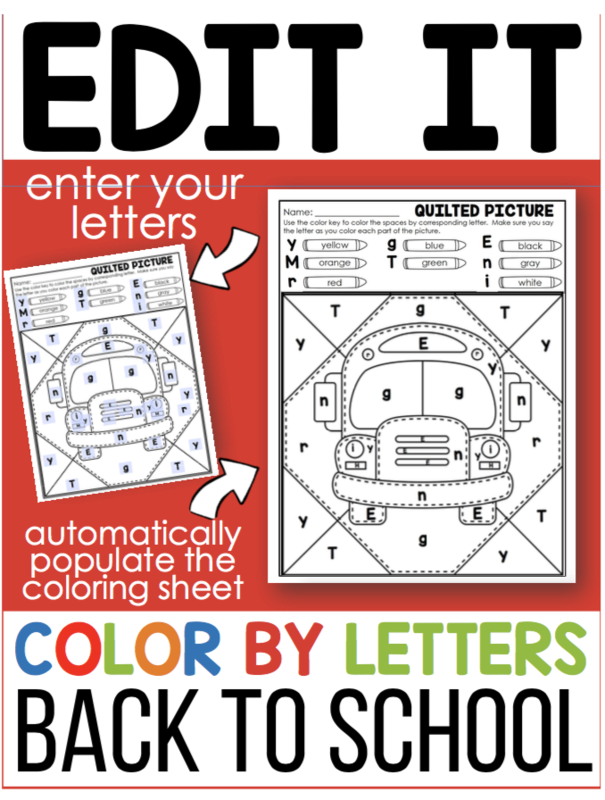 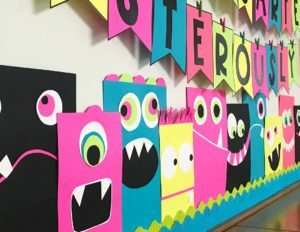 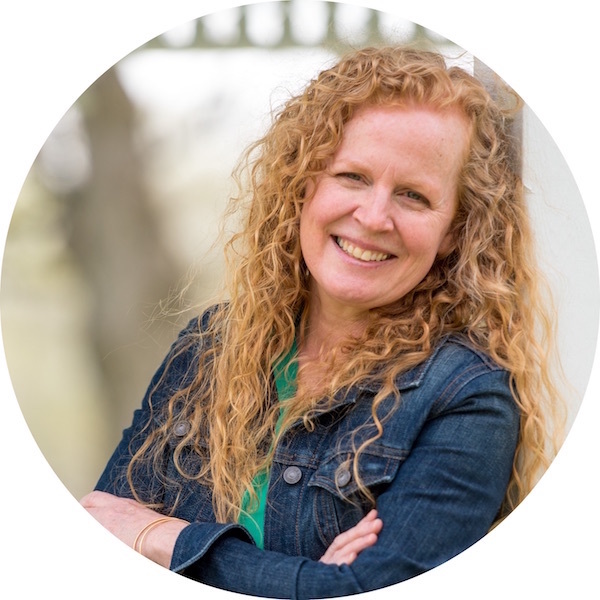 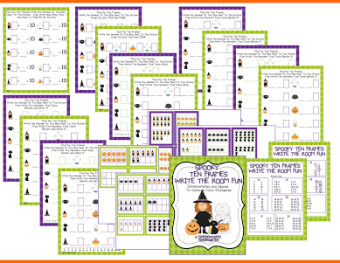 Ginger Math Stations, A Freebie, A Guest Post, Bundles and SHOPPING-EEE GADS!!! 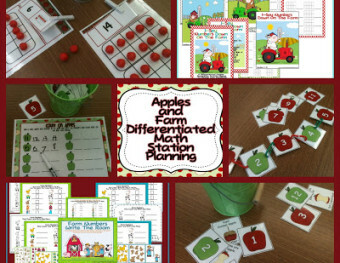 Differentiated Math Stations For The Beginning of The Year and A Couple Of Freebies! 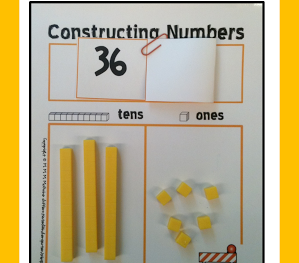 Constructing Numbers . 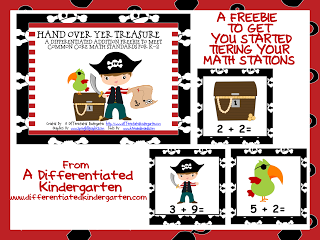 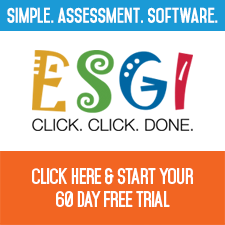 . . An Independent Place Value Freebie!